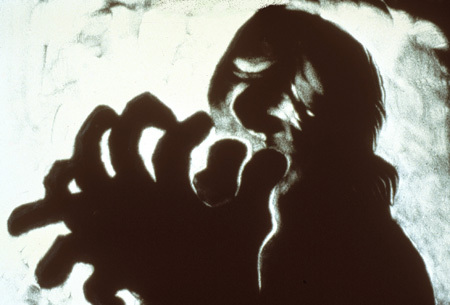 CLICK HERE to watch this film at the NFB website. 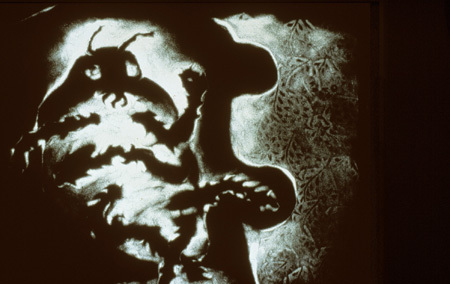 This film is an adaptation of Franz Kafka's story about a man who metamorphoses into a beetle. Because of his repellant appearance, the man, a dutiful and loving son and brother, is unable to communicate to his family his feelings of shame and guilt and his need for love. 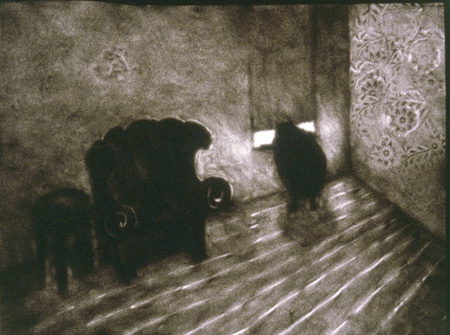 The film conveys the atmosphere of anxiety and alienation that Kafka creates in his story. 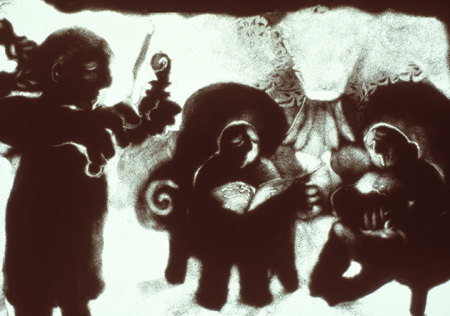 The story is told with sand animation. The film has won the Grand Prix at the XV International Festival of Short Films in Cracow, Poland.